It’s that beautiful time of year again, when flowers are blooming, birds are chirping, and the Easter Bunny is leaving his mark around Disney Parks! 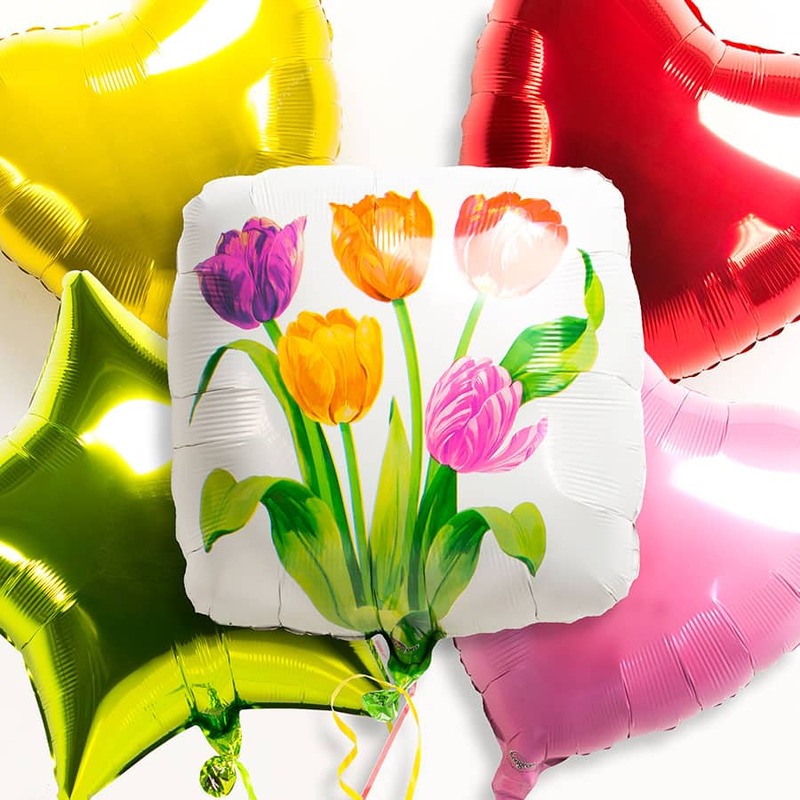 Easter is a wonderful time of year to surprise and delight your family with something to remind them how much you care and create a special memory for years to come. 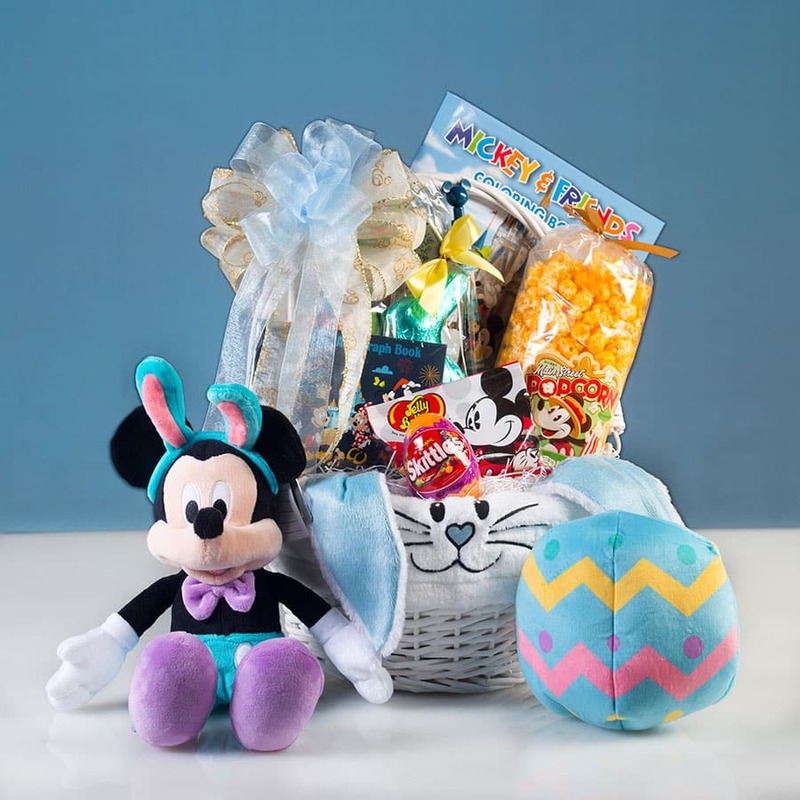 Here at Disney Floral & Gifts, we’ve created some new Disney-themed Easter baskets just for you. 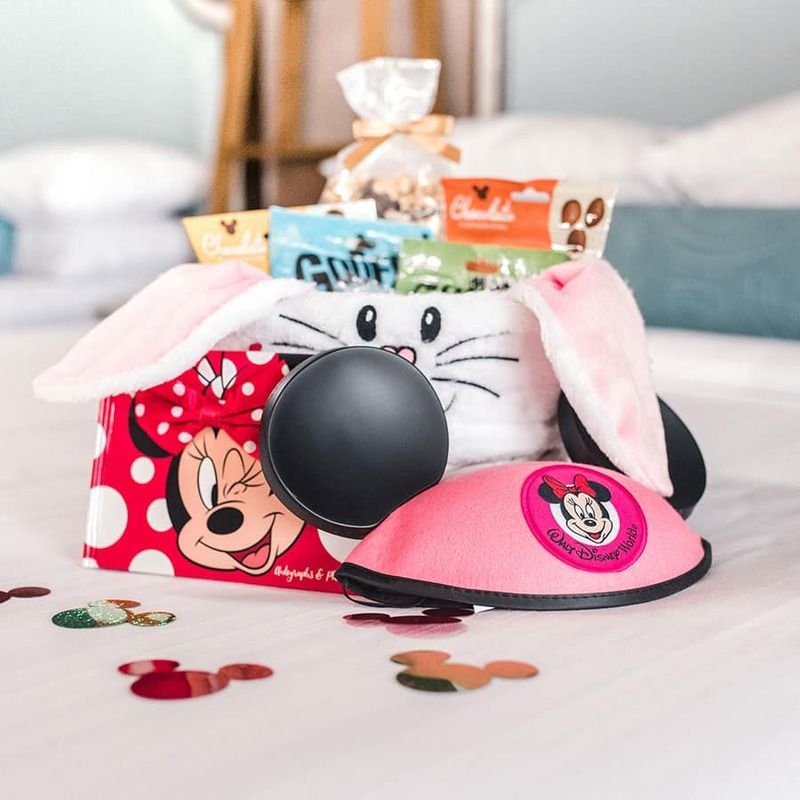 If you’re planning to visit Walt Disney World Resort this Easter, you can surprise your loved ones with the classic Mickey’s (or Minnie’s) Easter Basket. 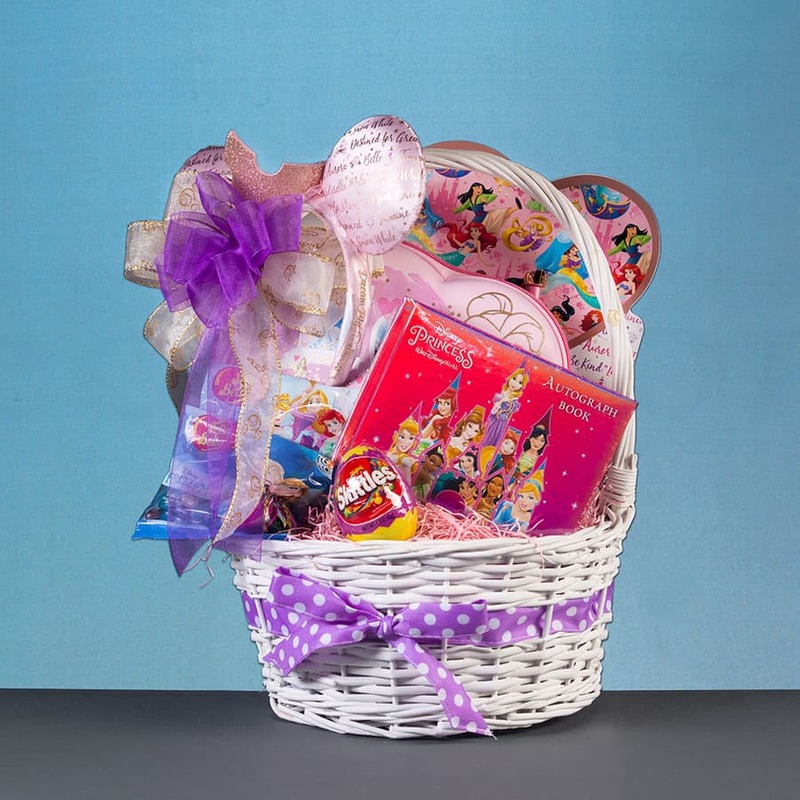 New this year, delight the princess in your life with A Princess Easter Basket! 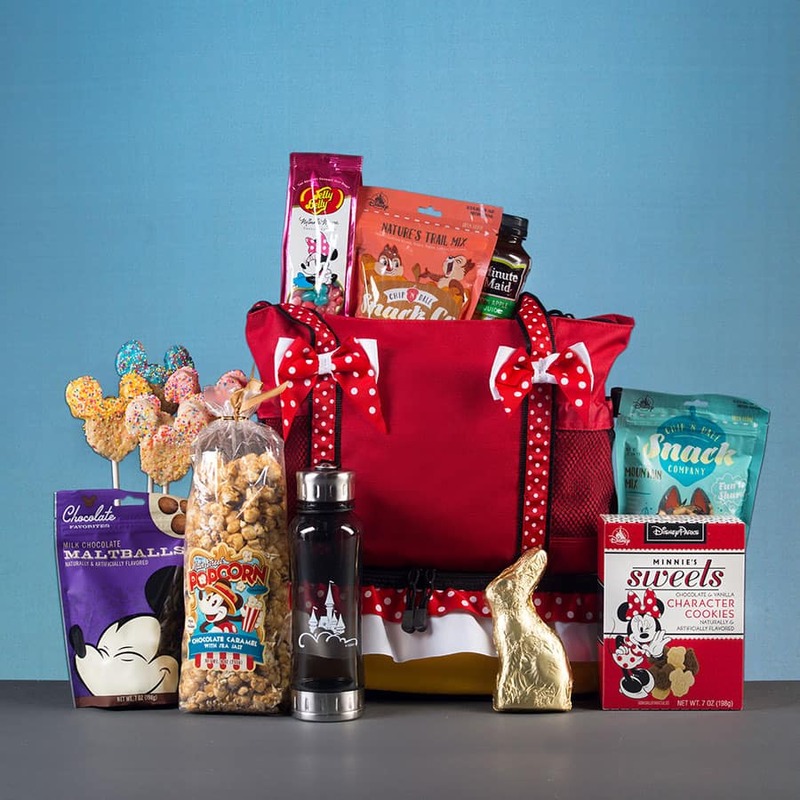 Treat the whole family with a Disney Family Treats Tote, stuffed with plenty of goodies and surprises. 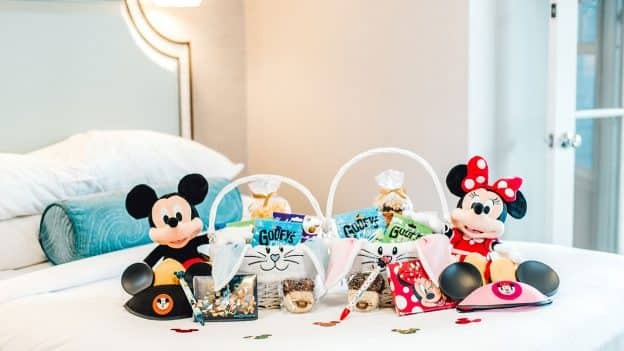 These pre-designed gifts make wonderful Easter baskets during your stay with a variety of favorite Disney and holiday snacks. Not quite what you’re looking for? 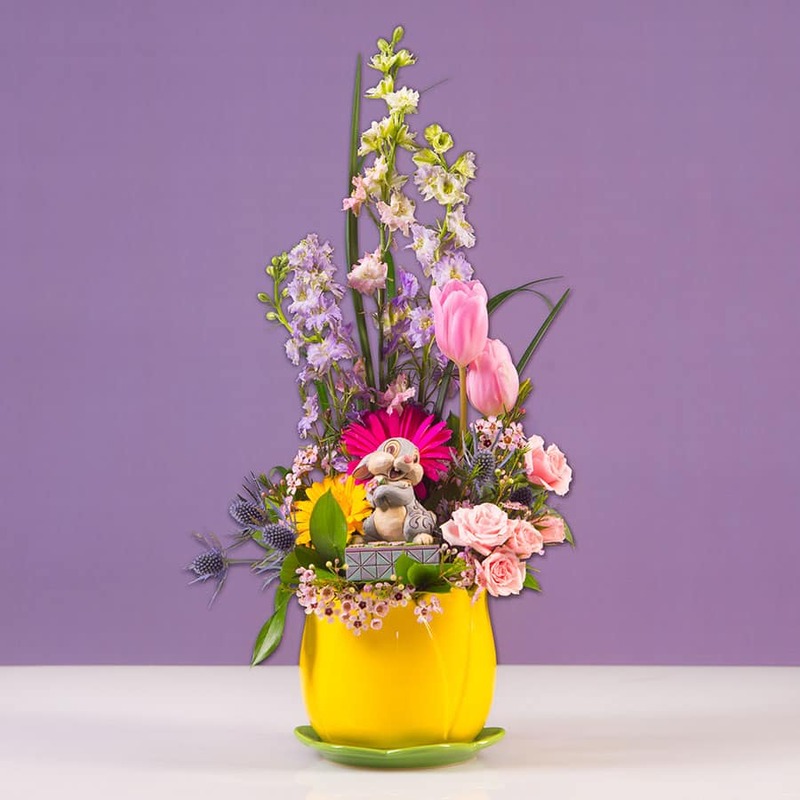 Our Custom Gift Builder is an exciting tool to help you create your unique Easter memories. 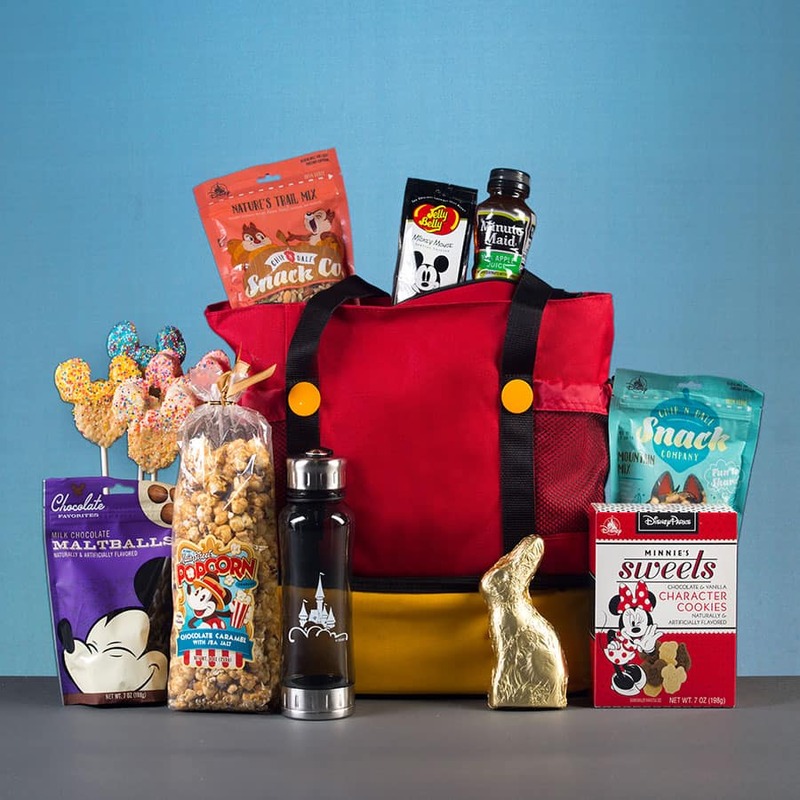 Simply choose an Easter basket, tote, or cinch bag from our selection of containers and fill with your favorite Easter or Disney treats, balloons, and more. You can even personalize the gift by adding your name or the name of a loved one. 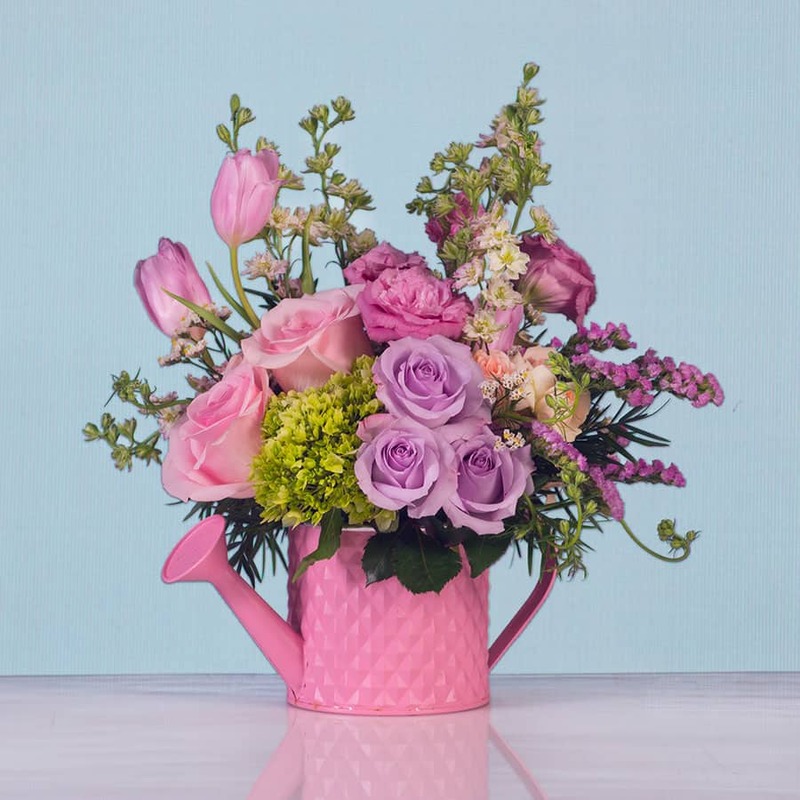 You can also brighten your loved one’s day by sending a springtime floral arrangement to their Disney Resort hotel. Mickey’s Spring Bouquet, From Minnie’s Garden, Best Day Ever, and Thumper’s Spring Bouquet are popular options this season. 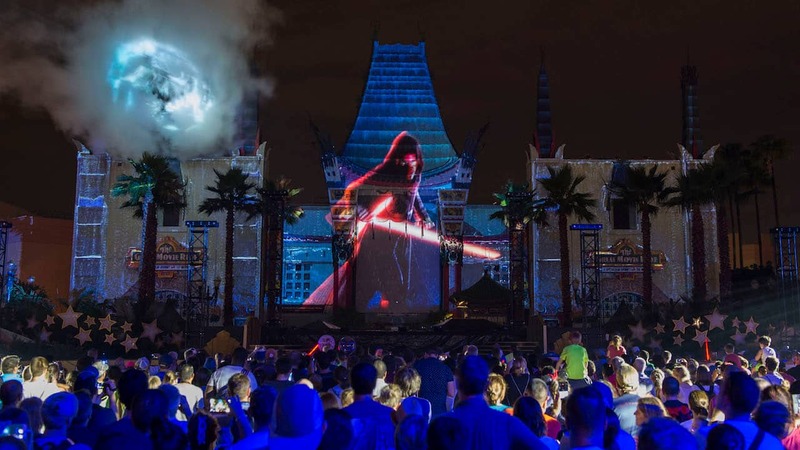 To get started, visit our website or call a Dream Maker at (407) 827-3437 for Walt Disney World Resort, or (714) 781-4438 for the Disneyland Resort. We’re ready to deliver some Easter magic your way!